My clients often compliment me on my attention to detail. I pride myself on my ability to meet deadlines. ​Sue Ann grew up in.Mississippi and migrated to Southwest Virginia in the 1960s when she and her husband settled in Emory. They built their first spec house to sell in 1975 and kept on going from there. 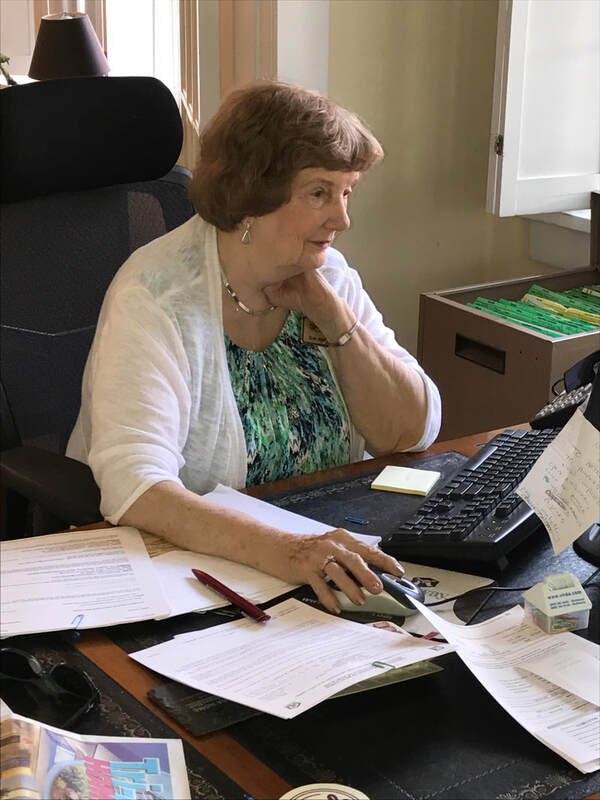 After decades of industry experience, it was a natural transition for Sue Ann to get her real estate license and help people love the industry as much as she does. Some of you may be living in a house she built. Aside from real estate, Sue Ann's greatest joy is her family and friends. She also enjoys traveling and reading. Sue Ann's knowledge of the inventory available in the southwest Virginia market and her response time and attentiveness to her clients, makes her a great choice for YOUR Realtor.